Tesla CEO Elon Musk is confident about the success of the car company's upcoming SUV, Model Y. Potentially, the electric SUV could dominate the market against all odds. Here’s why Model Y has gamechanging potential. According to Teslarati, Musk talked about how Tesla can mass produce Model Y from Model X parts and how they’re able to distribute the new SUV to both the United States and China. So far, both countries have been Tesla’s best regions when it comes to sales, and this could help them dominate the market. At the moment, Toyota’s RAV4, Nissan Rogue and the Honda CR-V are the top 3 contenders in the SUV market in America. However, Tesla has a reputation for shaking things up in the markets they enter. Previously, the Model S and X were great successes for the company. Potentially, the Model Y could also do the same in the SUV market. While Tesla is a brand of luxury electric cars, the Model Y has been confirmed to have a lower price than the company's other offerings. Part of Toyota RAV4’s success is its low price, which allowed many to opt for the Toyota SUV over its competition. Currently, the 2018 Toyota RAV4 costs around $25,500, and Tesla will have to have either a lower price or a slightly pricier SUV but with better features than its competitors. Lastly, the new Gigafactories in Nevada and China gave Musk the confidence he has when it comes to producing these SUVs. Since the factories will make these cars, pushing out the SUVs in their regions would make them a hit as soon as they release the Tesla Model Y. 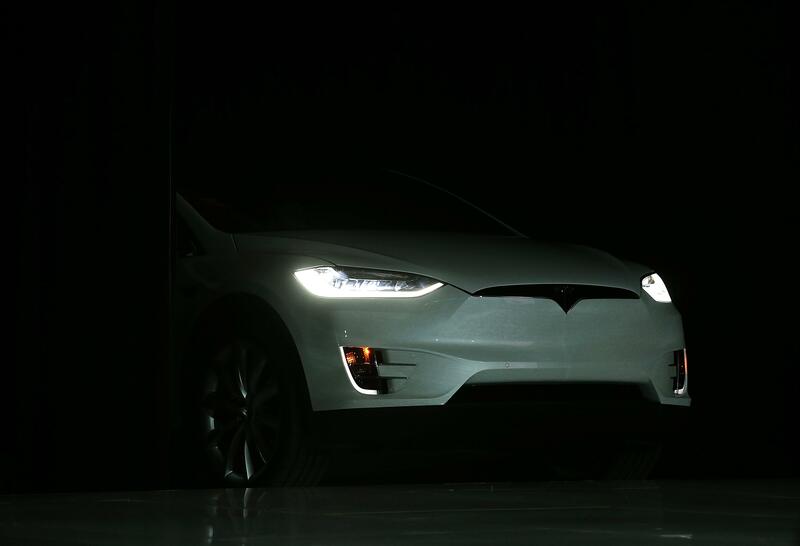 The Tesla Model Y is expected to be unveiled this coming March 15. This is just a month a way, and it is uncertain if Musk himself will be the one to pull the curtains off the new car. As of now, Elon Musk's SpaceX is wrestling with a potential schedule conflict between their two upcoming spaceflights, which need to happen soon or they’ll lose their chance at a launch this year. For now, we’ll have to wait for more announcements about the Model Y.